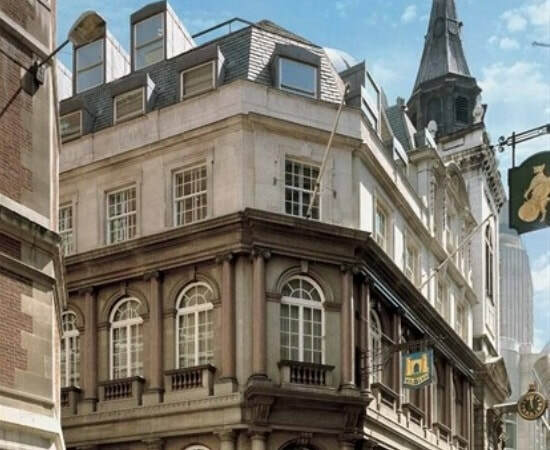 Birchen Lane Business Centre in Central London is a high-class office rental that provides reliable broadband and telephony. Suites come complete with furniture and digital phone handsets are included. With an impressive exterior to impress clients, the interior of the building has been finished to a high standard and has a wonderful collection of original works of art on its walls. As well as having facilities that include boardrooms, conference rooms, break out areas, kitchens and a staffed reception, the office space also provides business support to its clients with a range of services including admin support. Serviced offices to rent have flexible terms and come in many sizes.